If space is tight, but you still want to have your own garden. 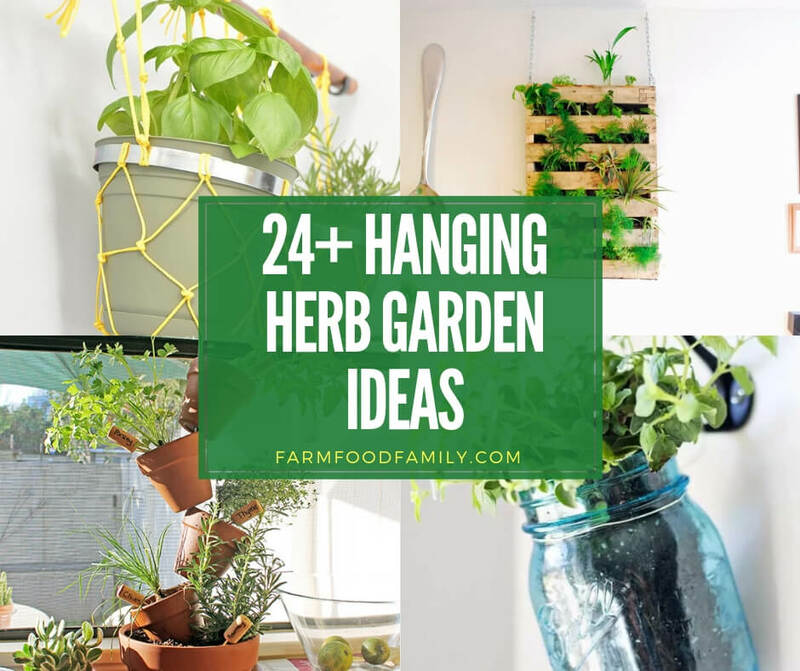 Try these 24 awesome hanging herb garden ideas. Hanging herb gardens are easy to build and they are modern ways to grow herbs or plants.